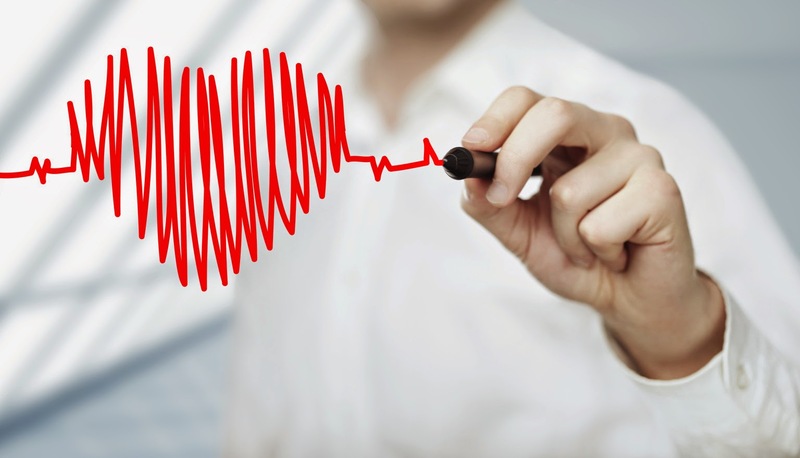 On Tuesday, May 6, Dr. Mori Krantz from Colorado Heart Healthy Solutions will be leading an interactive presentation on cardiovascular disease prevention, with a focus on new ATP IV (2013 ACC/AHA) guideline clinical implications. The presentation is free of cost, and will be held on Tuesday, May 6, at the San Luis Valley Health and Education Center, 1921 Main St, Alamosa from 6-7:30pm. Complimentary dinner will be provided. Please RSVP: Nick Flattery – nick.flattery@cpcmed.org. Attendees of this presentation will: understand the four treatment groups for long-term statin therapy, review the role of global risk assessment in determining statin eligibility, become familiar with criteria for appropriate CVD testing and understand the role of public health program in CVD prevention. Colorado Heart Healthy Solutions and Dr. Krantz are partners in Colorado's Million Hearts Initiative, an effort to prevent 1 million heart attacks and strokes over five years. You can participate too. Be one in a million - make your commitment and pledge today.